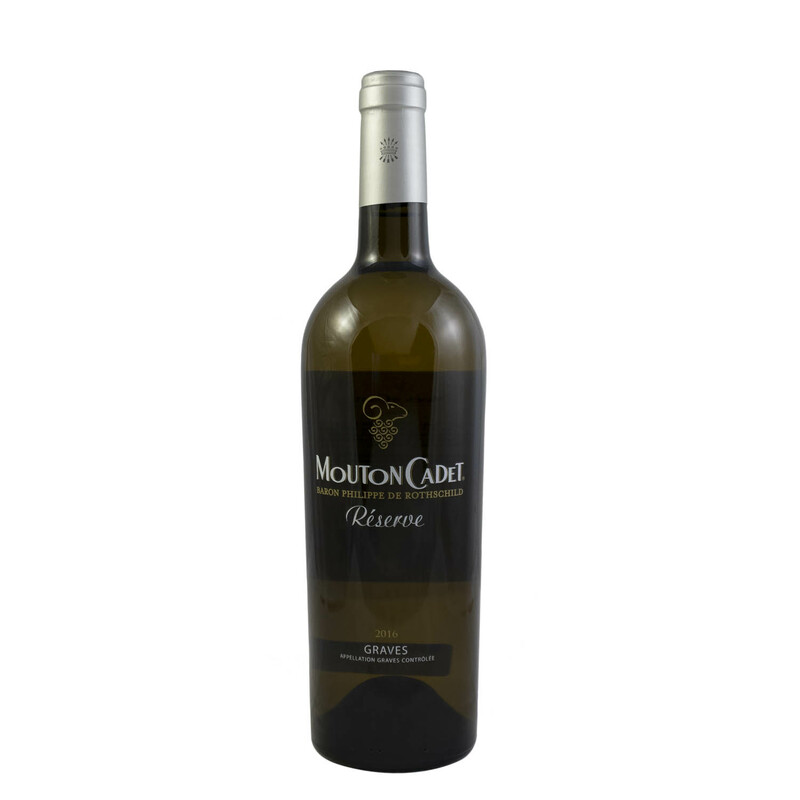 This blend of semillon, sauvignon and muscadelle has a pale golden colour. The nose opens with notes of candied lemons and white peach. A round and fruity palate reveals subtle stony minerality which is typical of the appellation. This beautiful Graves blanc possesses a wonderful balance between rich citrus fruit, subtle oak integration and perfectly weighted acidity.